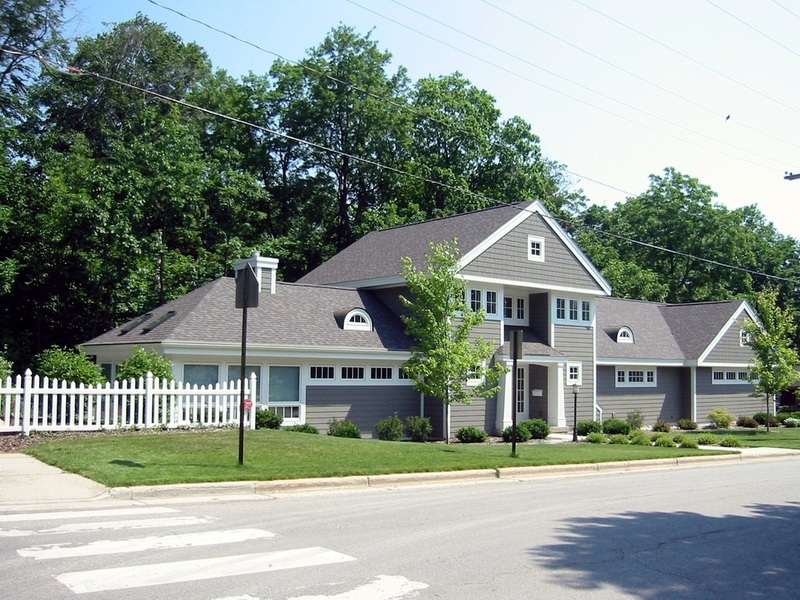 Over 40 years of experience in designing new homes, home projects, and adapting homes for aging-in-place. Robert Siegle Design provides practical solutions to common everyday problems with elegance and style. Full Service Residential Design Services for individual Clients. 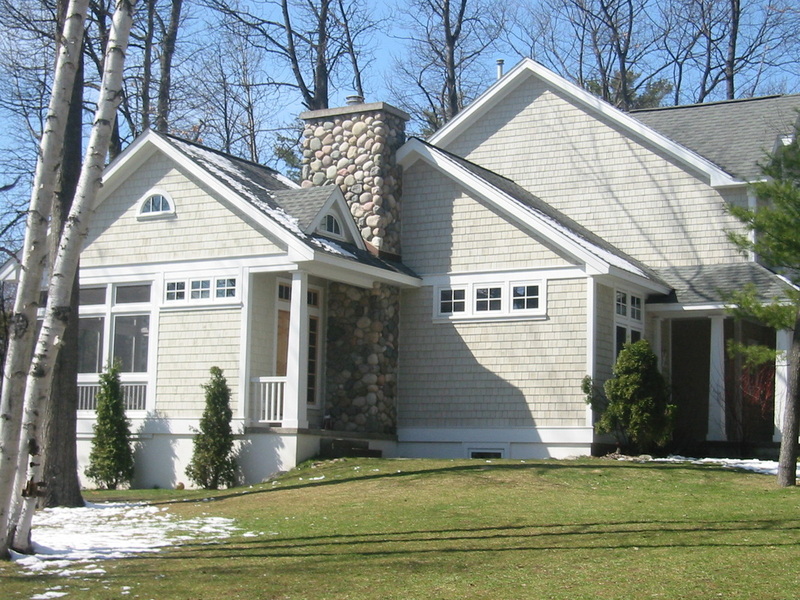 "One-of-a-kind" solutions for all types of homes: Family, Retirement, Vacation, Lakefront, Special Needs. From Concept through Completion, Code ready building Plans. Full Service Residential Design Services for Additions, Remodeling Projects, Makeovers, Interior Design, Renovations working with existing structures. Making homes user friendly is our passion. 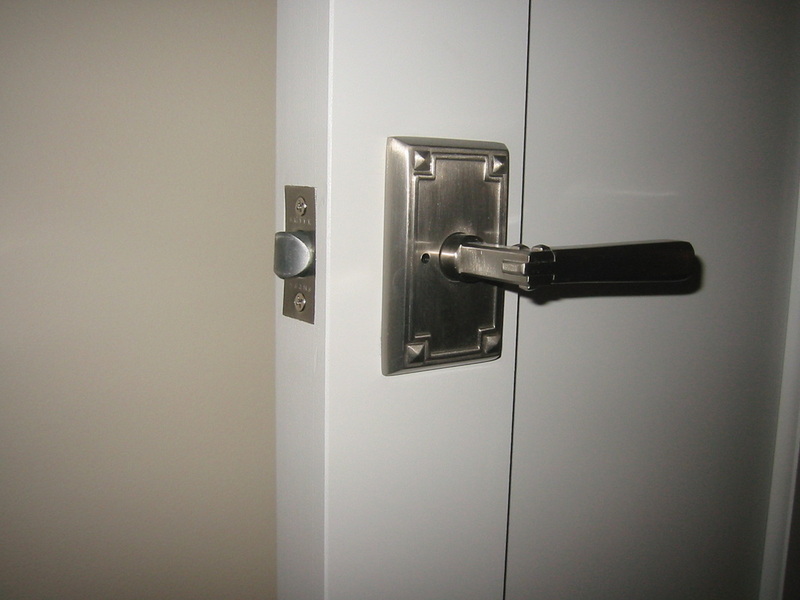 Something as simple as changing door knobs from round twist action to lever style can make life much easier for people with arthritic conditions who have difficulty grasping objects. This is only one of many tools we incorporate into designing Aging- in-Place living.